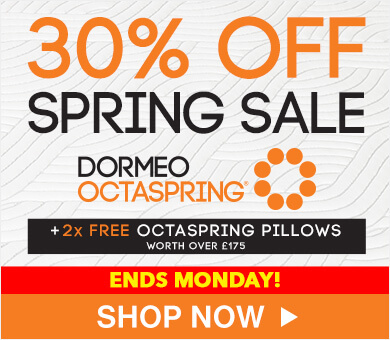 Dormeo Options Latex Hybrid Mattress, Super King is rated 3.0 out of 5 by 2. A layer of latex with individually wrapped pocket springs to create a superior level of comfort. Individual springs placed in their own fabric pockets independently movement for traditional spring support with less transfer of movement. 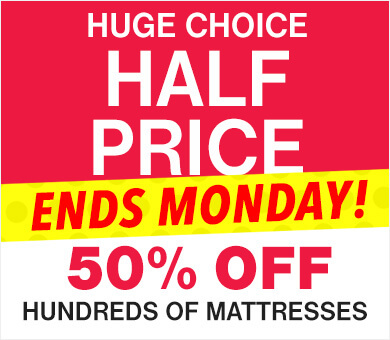 More durable and elastic than memory foam for more bounce. Latex still molds to the shape of your body. Great for allergy sufferers as it is hypo-allergenic and anti-microbial. 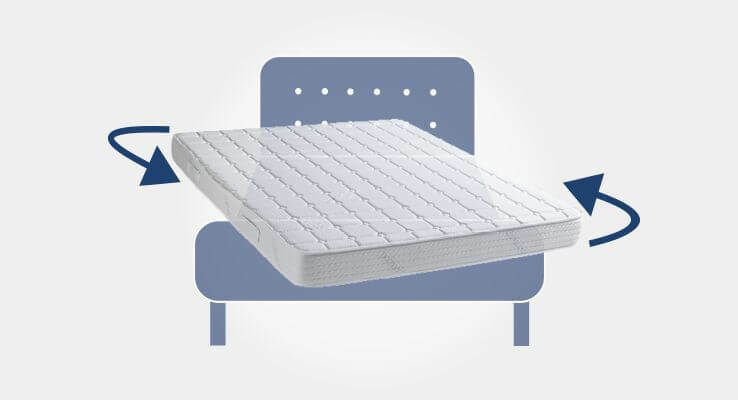 Experience multiple sleep technologies in one mattress with foam and traditional pocket springs. Truly the best of both worlds. 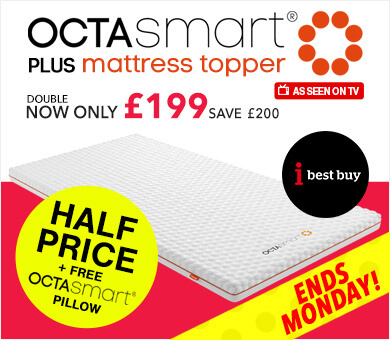 Provides optimum breathability, helping move humid air out and fresh air in, enhancing constant air circulation throughout the mattress. Vacuum-packed for greater hygiene, but also for a more eco-responsible way of delivery to help our planet. 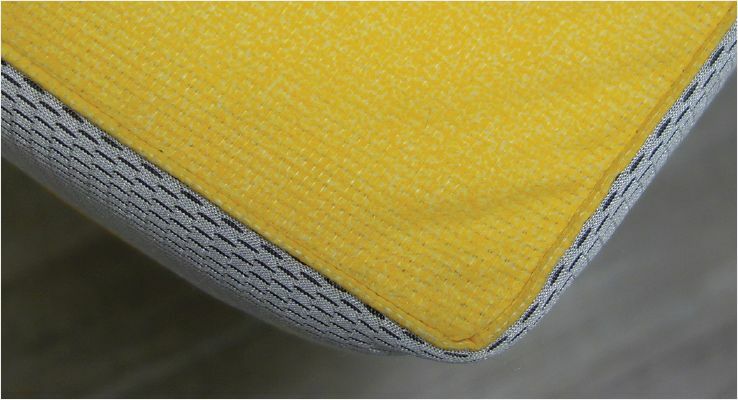 Unique non-slip material ensures the mattress never moves, providing an effortless sleeping environment. We have combined a layer of latex with individually wrapped pocket springs to create a superior level of comfort. 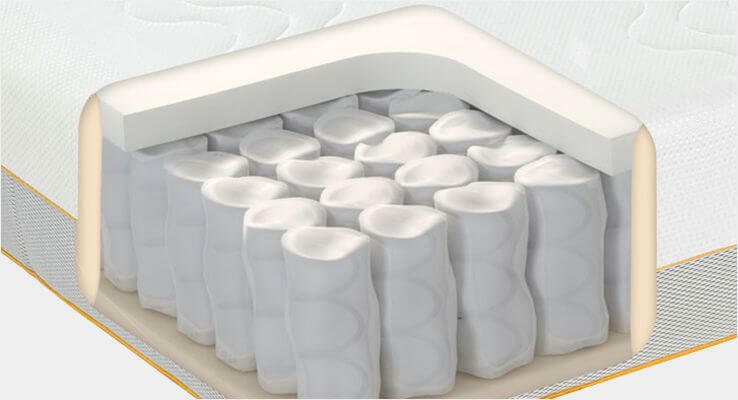 The Dormeo® Options Hybrid Latex mattress is designed to provide sheer luxurious support and pressure relief. 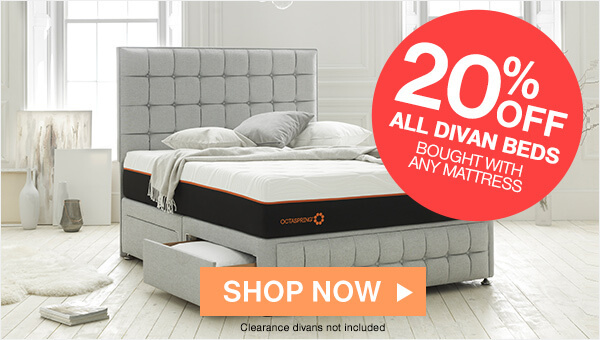 Starting with a responsive layer of pocket springs resting on a bottom layer of ecocell foam, then adding a responsive layer of latex at the top of the mattress, which perfectly adapts to your body’s contours providing excellent support and comfort. 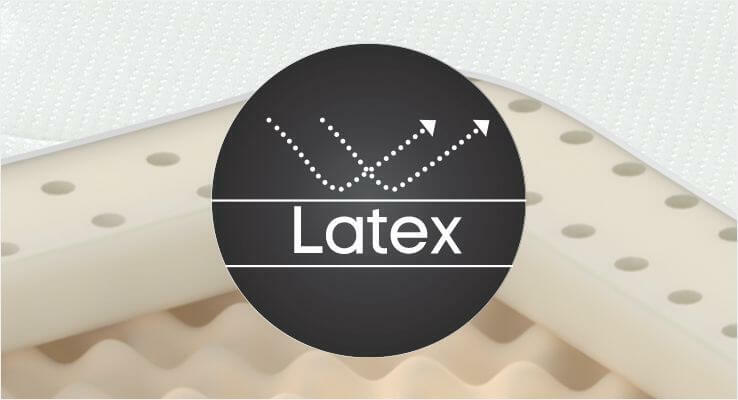 Latex is an incredibly durable product and is not only very supportive, instantly moulding to the shape of your body, it give the responsive feel of a traditional pocket sprung mattress. Latex is great for allergy sufferers as it is hypo-allergenic and anti-microbial. Springs are individually created and then placed in their own fabric pockets, which allows the springs to move independently of each other. The result? Right support for you and your partner where it’s most needed, regardless of differences in weight. 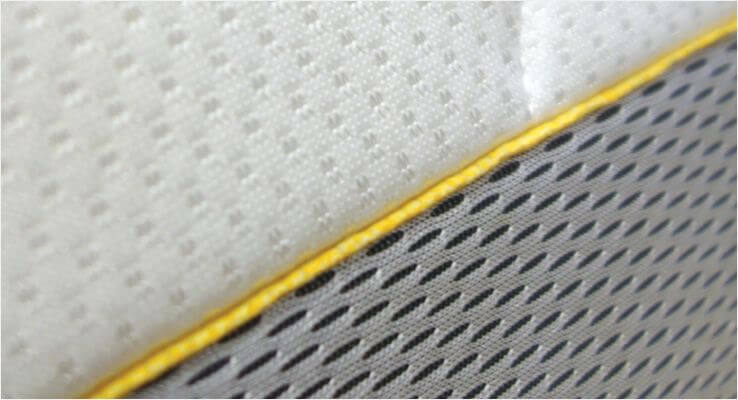 For optimum breathability our unique Airmesh sides help move humid air out and fresh air in, enhancing constant air circulation throughout the mattress so you can sleep comfortably at the right temperature. 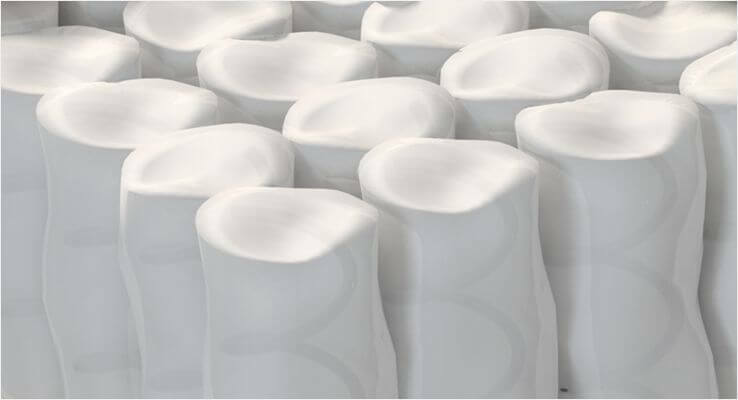 The base of the Options Hybrid Latex mattress is made from a unique non-slip material ensuring it stays in position, providing an effortless sleeping environment. Rated 5 out of 5 by mark lb from very comfortable and cool in the summer ordered on sun 15.7.18 at 11.10am and arrived on thurs 19.7.18. ticked all the boxes in what I wanted from a new mattress. All the claims made by dormeo are accurate. This is why they give the no risk trial period. Look through their product range and you will not be disappointed. Good night from a very happy new customer. 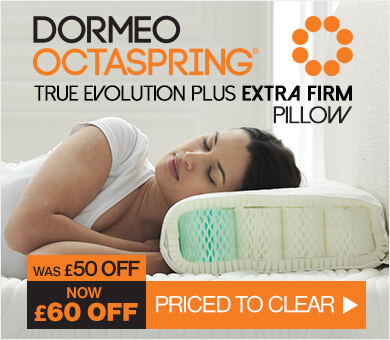 All Dormeo mattresses are made from the highest quality materials and manufactured to exacting standards. 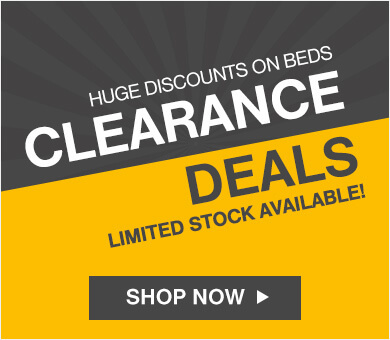 All mattresses in our Dormeo Options range have a 1 year limited warranty.